Many assumptions and values separate us from the Victorians, but belief in the supernatural is not one of them, argues Simone Natale. In 1985 Roy Porter outlined the impact of mesmerism in the late-18th-century with his article Under the Influence: Mesmerism in England. 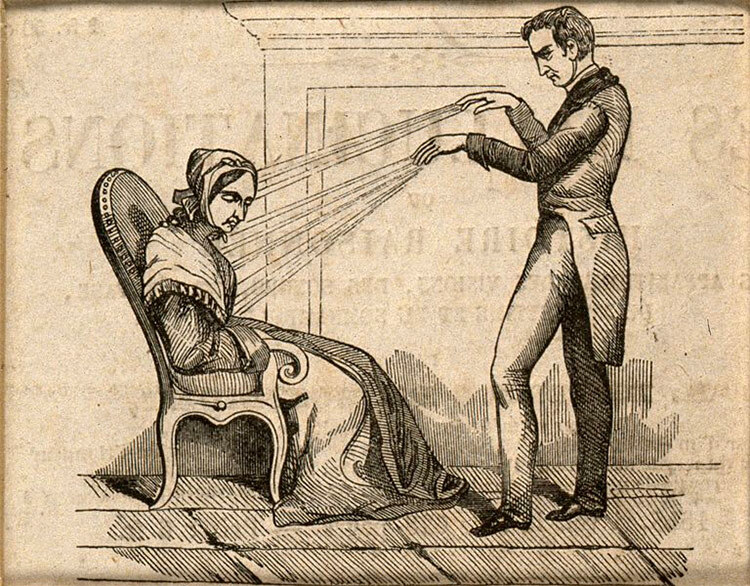 Mesmerism was a theory conceived by the German physician Franz Anton Mesmer. It pointed to the existence of a hidden force, animal magnetism, which binds the universe together and regulates the inner balance within the human body. A historian of medicine, Porter was drawn to this subject by Mesmer and his acolytes’ therapeutic approach. They believed that good health was related to the free flow of animal magnetism in the body and illness to its obstruction or imbalance. In highlighting the relevance of unorthodox medical practices, Porter was contributing to a direction of historical research that would flourish in the following three decades: the study of the impact and significance of ‘occult’ beliefs and practices. 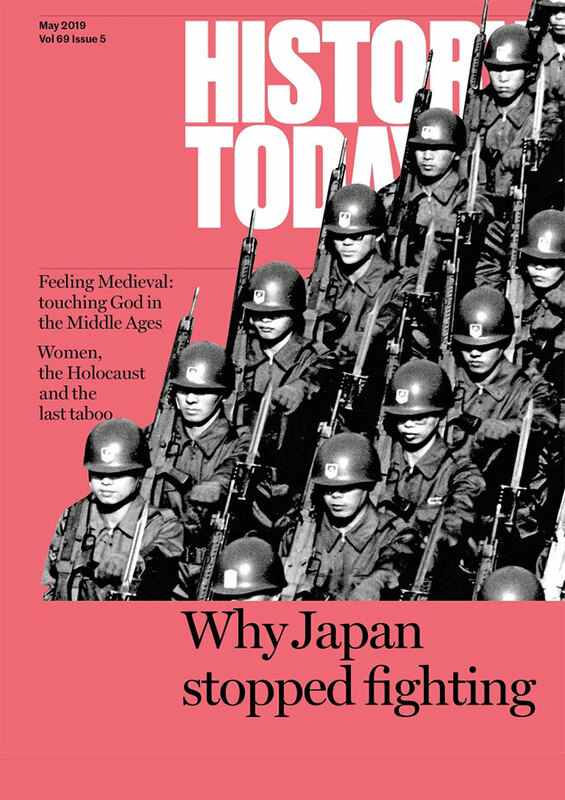 Works such as Janet Oppenheim’s The Other World (1985), Ann Braude’s Radical Spirits (1989) and Jeffrey Sconce’s Haunted Media (2000) have become important references for historians of religion, science, politics and media, introducing to the core of historical inquiry aspects that were often left at its margins. Porter anticipates many of the key problems that were to be discussed and questioned by these and other authors. He documents how mesmerist practitioners combined healing ‘with party-piece hypnotising tricks’ and that demonstrations of mesmerism became forms of public entertainment. In my own research, I investigated the close relationship between belief in spirits and the emergence of the modern entertainment industry in the 19th century. I have documented how spiritualist mediums used many of the performance and promotional strategies that were being developed at the time within show business. They had managers, for example, who worked in the entertainment sector and performed in theatres and public halls before paying publics. While we tend to draw a rigid line between performances that invite us to believe and those that aim to amuse, the cases of spiritualism and, as Porter suggests, mesmerism demonstrate that belief and entertainment may combine rather than contrast with each other. Another crucial issue stressed by Porter is mesmerism’s controversial relationship with science. He perceptively notes that ‘at heart Mesmer was an orthodox somatic physician who regarded animal magnetism as a material force equivalent to light, heat, or fire within the Newtonian laws of nature’. Notwithstanding his failure to provide evidence that could convince the scientific establishment, Mesmer’s belief in mesmeric fluids did not contrast with his commitment to science. Likewise, as authors such as John Warne Monroe and Sophie Lachapelle have shown, believers in spiritualism considered themselves to be adept to a ‘scientific religion’. They gave much emphasis to the collection of evidence supporting their claim that it is possible to communicate with the spirits of the dead and refused to consider their doctrine as ‘supernatural’: it was only a matter of time, they pointed out, before spirit communication would be widely accepted as a natural and scientific fact. 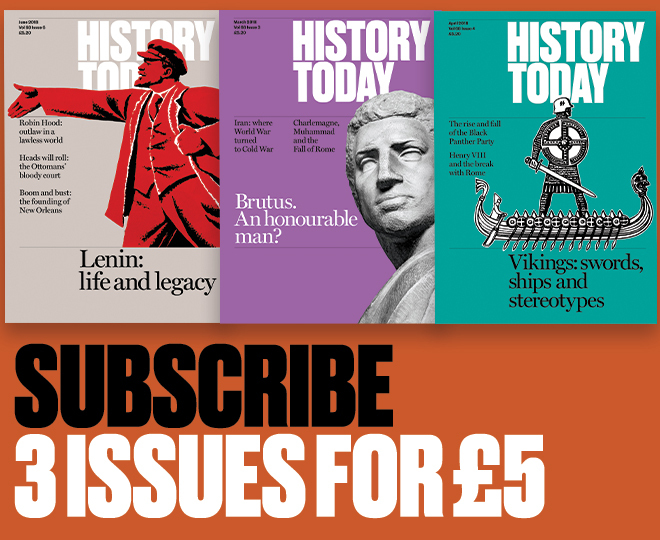 The questioning and inventive gaze of historians such as Porter has had a powerful impact on the way we imagine modern and contemporary societies and particularly the Victorian age, often characterised as one of supernatural and occult explorations. In looking for the significance of this body of work, however, we should not imply that such explorations pertain to a distant past. I am often asked why spiritualism was so prominent in the 19th century and is so insignificant today. I answer that this is simply not true. Polls and social studies show that belief in the supernatural is still widespread in many societies. Religious faiths, drawing directly from spiritualism’s doctrine, continue to attract millions of believers in countries such as Brazil. The present interest in Victorian culture tells us something about ourselves: we are intrigued by Victorian society and culture because it reflects elements of our own. Simone Natale is the author of Supernatural Entertainments: Victorian Spiritualism and the Rise of Modern Media Culture (Pennsylvania State University Press, 2016).